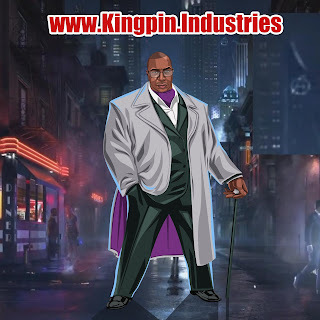 Kingpin Industries - "Movie and tv / television reviews "
Check us out on Instagram and IGTV. Movie and tv / television reviews. Also old classic movies. At Kingpin Industries we are , "Creating foundations for a better world ". In multiple Industries . Including Movie , Television , Publishing, and Music Industry . House on Haunted Hill is a 1959 American horror film directed by William Castle. 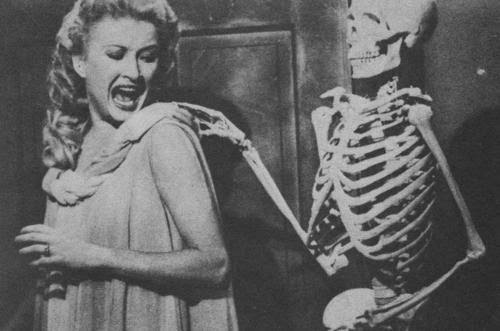 The film was written by Robb White and stars Vincent Price and Carol Ohmart as eccentric millionaires Frederick Loren and Annabelle Loren, who have invited five people to the house for a "haunted house" party. Whoever stays in the house for one night will earn $10,000. As the night progresses, all the guests are trapped inside the house with ghosts, murderers, and other terrors. recap of queen of the south season 3 episode 12 . Kingpin Industries - "Movie and tv / television reviews " Also old classic movies and television shows. Copyright 2018 Kingpin Industries. Awesome Inc. theme. Powered by Blogger.